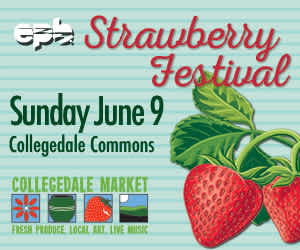 It’s prime time for STRAWBERRIES at the Collegedale Market! Local really is better and you’ll taste the difference. 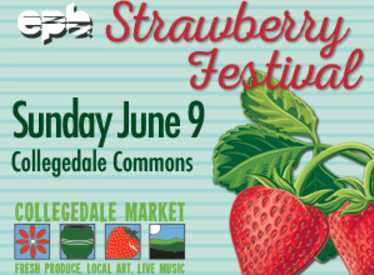 Strawberry salsa, strawberry cake, chocolate-dipped strawberries, strawberry jelly, strawberry lemonade, even strawberry candles – you get the idea! Our strawberries are hand-picked early Sunday morning so they’re ripe and red all the way through (no white centers here).